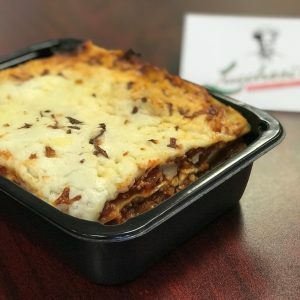 Ship Lucchesi’s Right to Your Door! 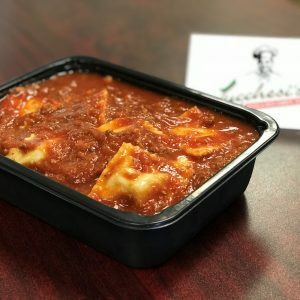 Lucchesi’s Ravioli & Pasta Company was featured on QVC and we’ve decided to continue the great offers to the whole country! 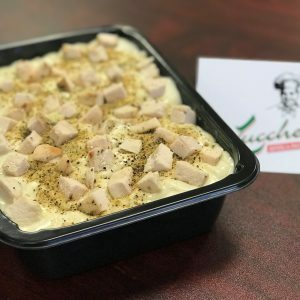 Now, no matter where you live, you can enjoy an incredibly delicious Lucchesi’s meal – traditional, homemade Italian goodness. Luckily, you don’t even have to stick around the house waiting for your package. FedEx makes it easy – no signature necessary! 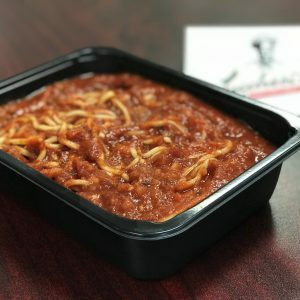 Shipping Information – We only ship on Mondays, Tuesdays, and Wednesdays. The CUT-OFF DATE FOR SHIPPING ON WEDNESDAY IS 12PM CENTRAL. Orders received AFTER noon on Wednesday of the current week will be shipped the following week.